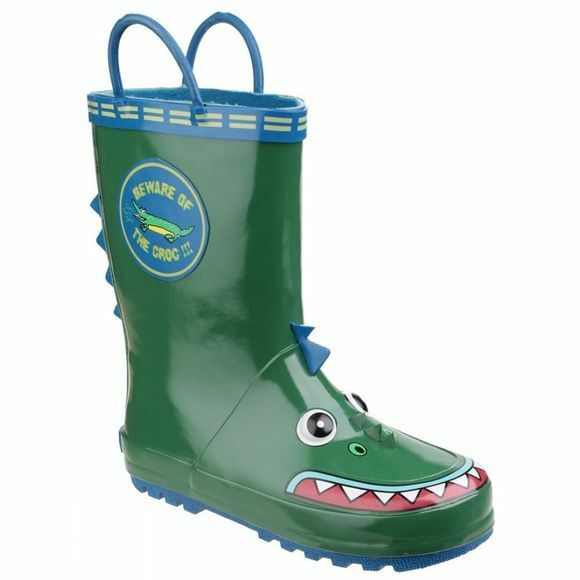 The Kids Puddle Boot from Cotswold are perfect for playing outside even if the weather isn't great. A rubber upper and sole keep your children's feet dry. Handles at the top make it easy for them to put on and also for you to carry around.